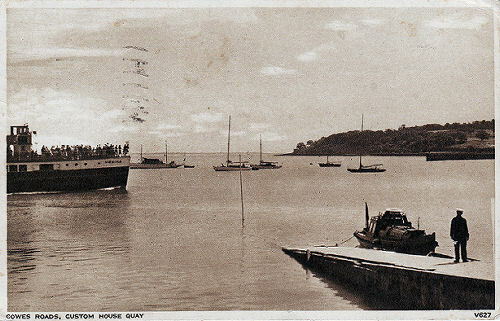 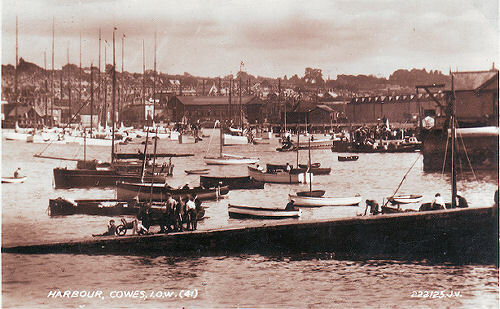 The same slipway taken from the end of the parade. 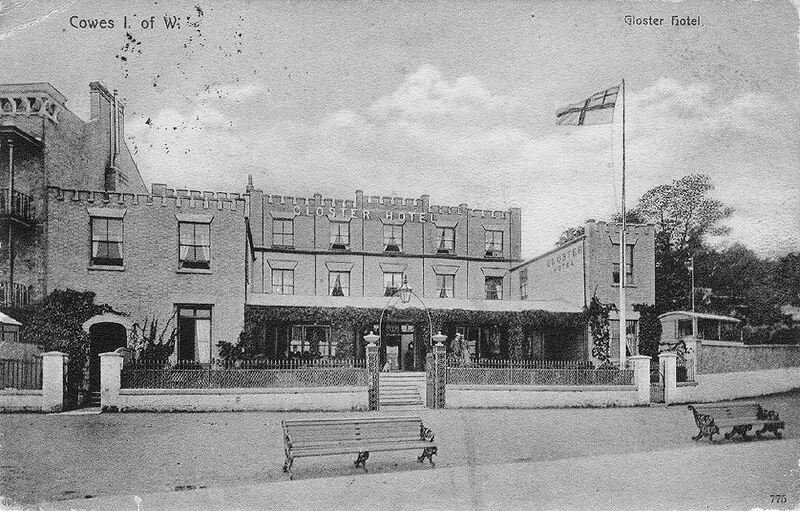 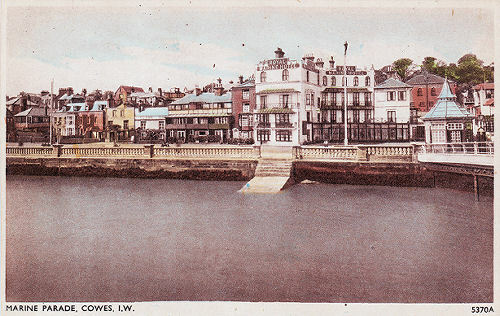 as only the address was allowed on the reverse. 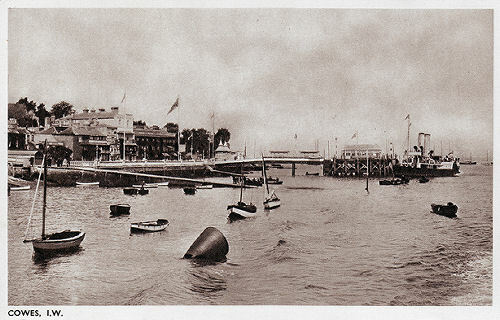 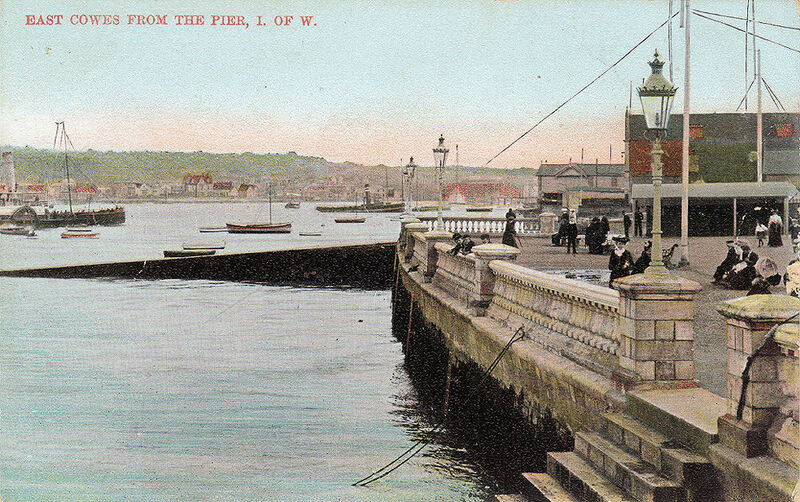 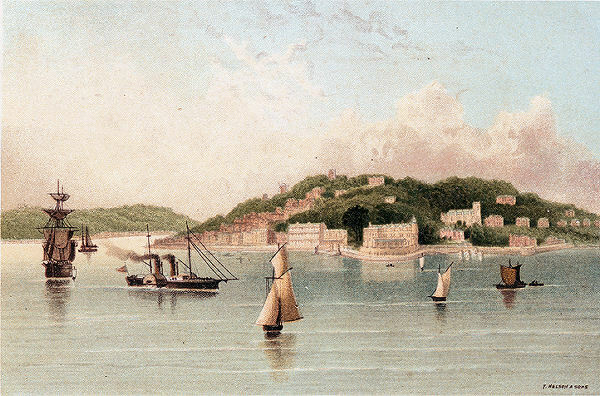 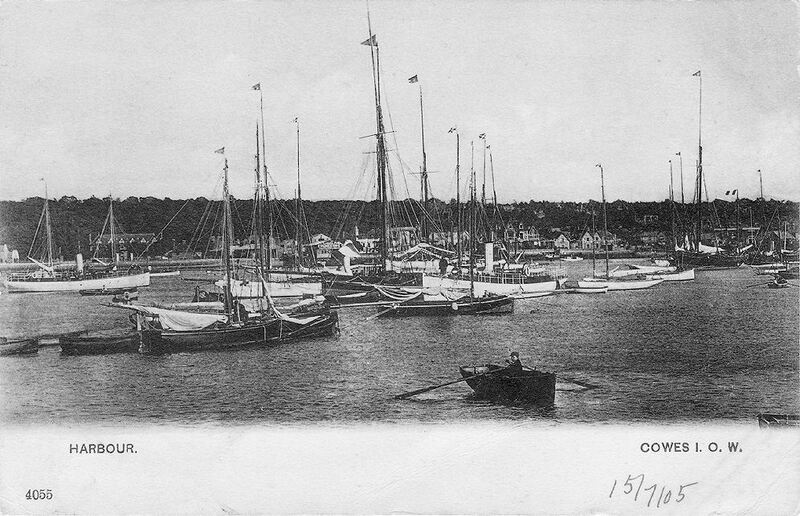 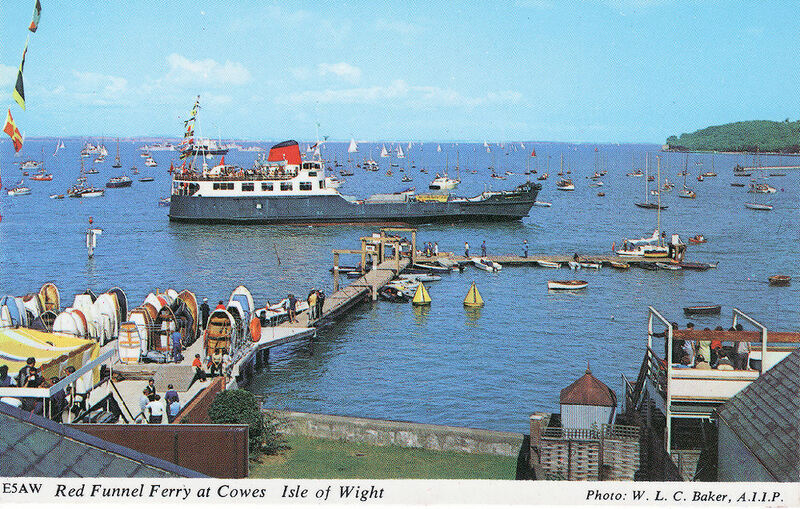 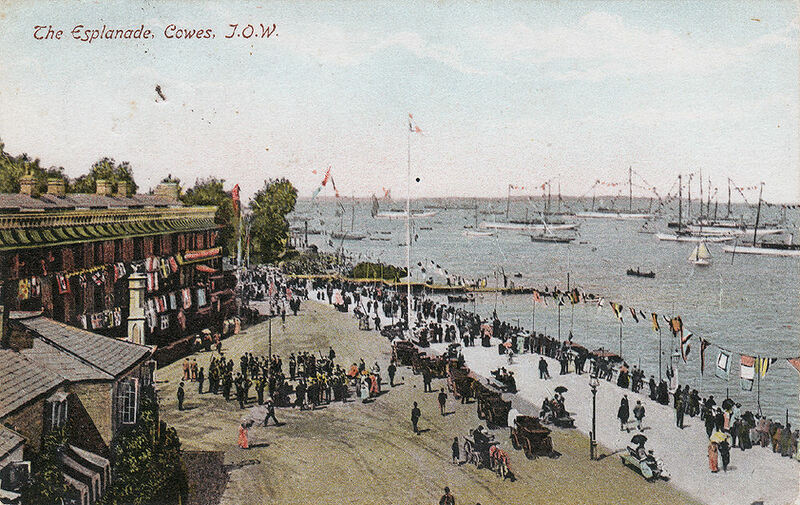 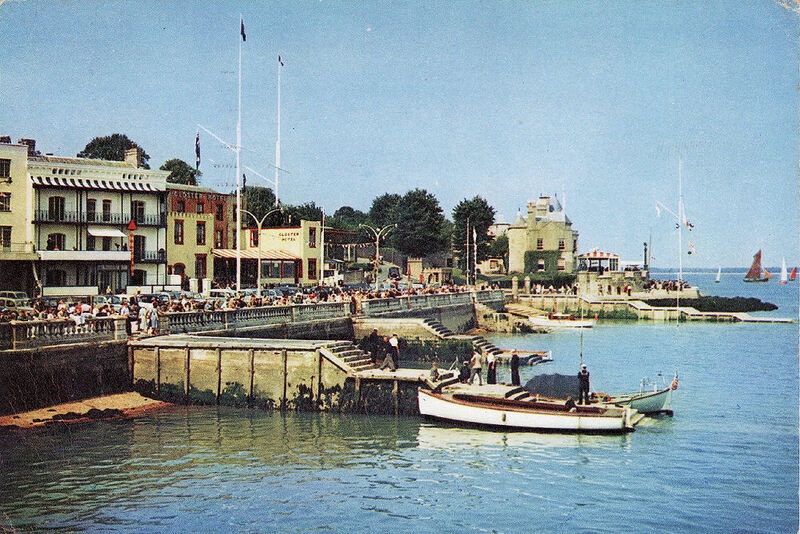 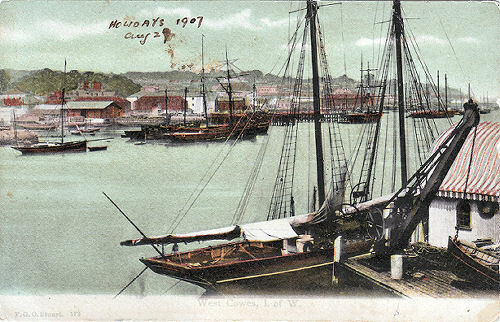 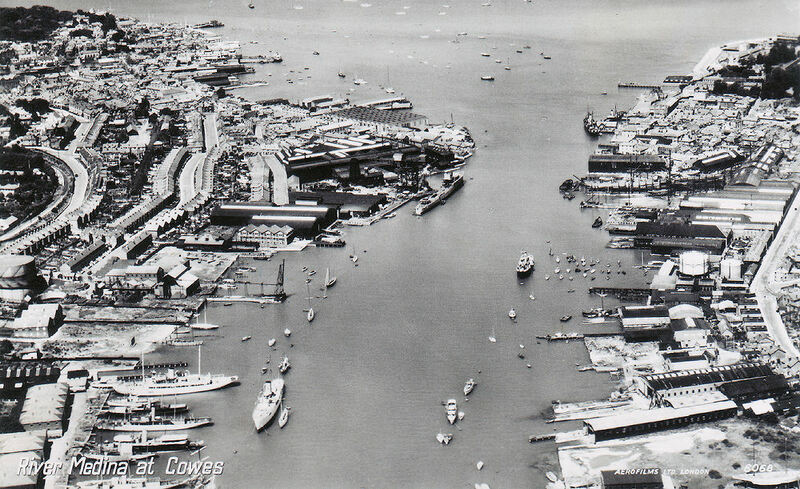 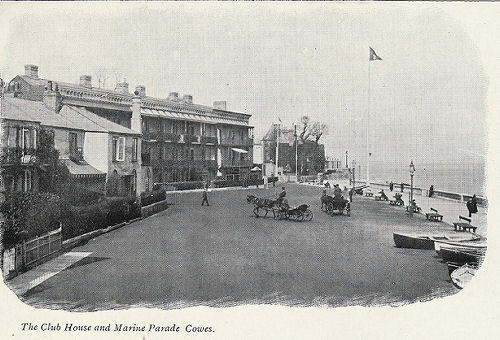 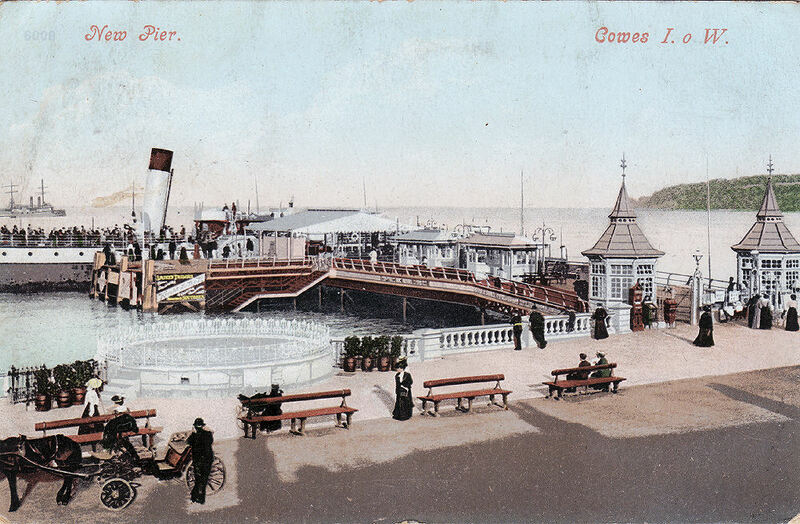 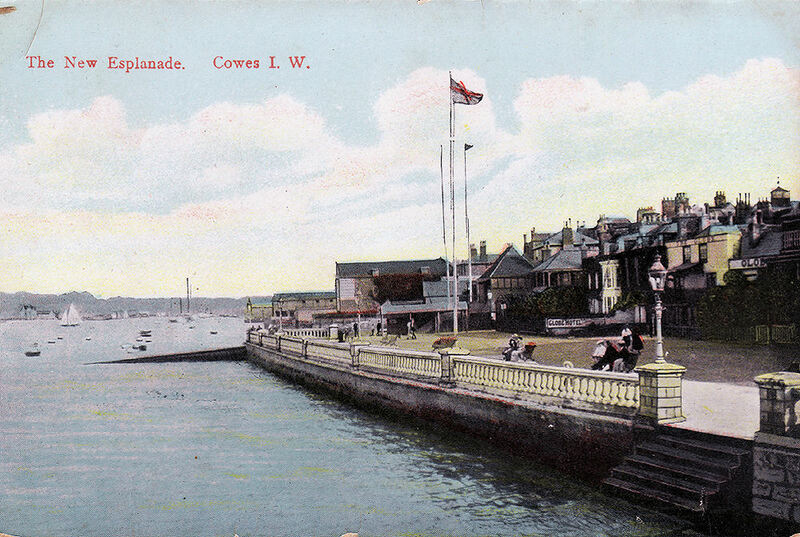 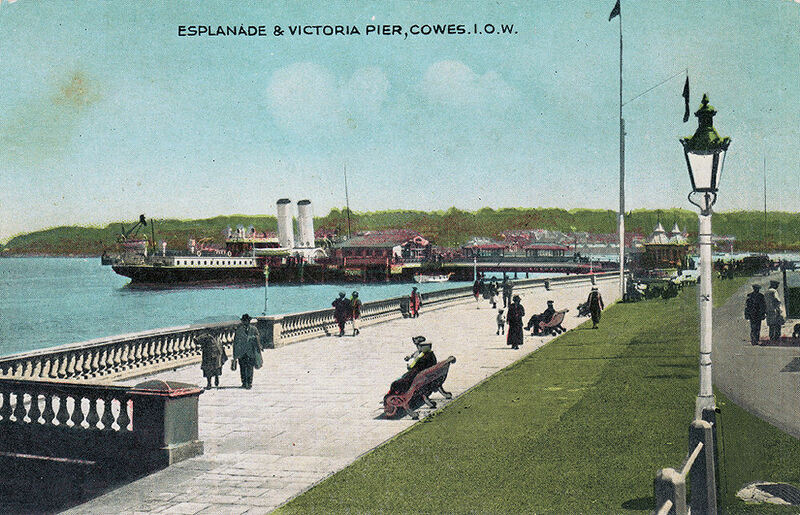 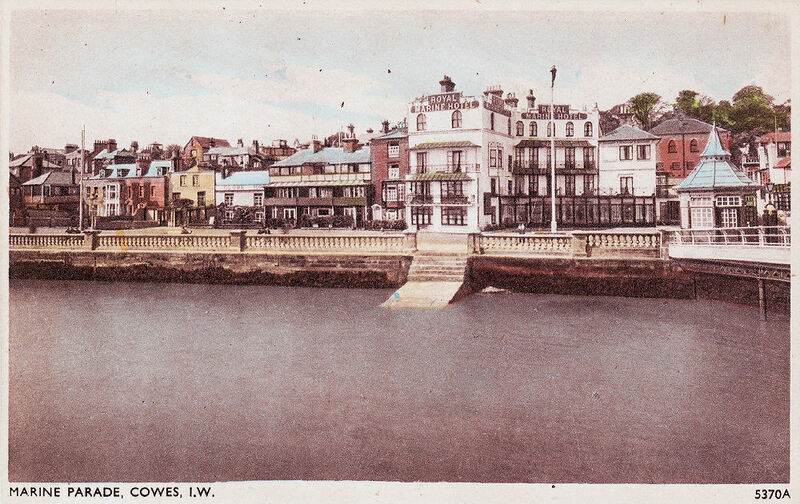 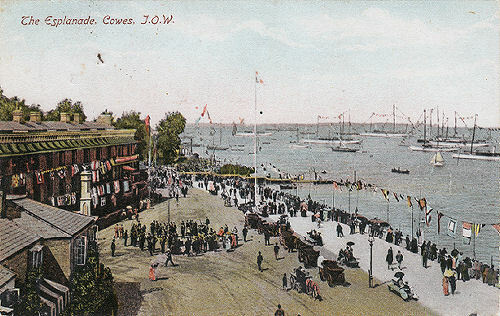 Cowes pier, demolished during the 1960's.